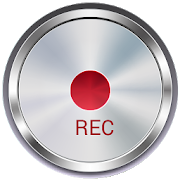 Call recording is one of the most important features required on Android device. However this feature is not built in Android but some of the OEMs like Xiaomi, OnePlus and Huawei make sure to provide this feature on their build of Android. If you want call recording feature on your device, you need not worry. 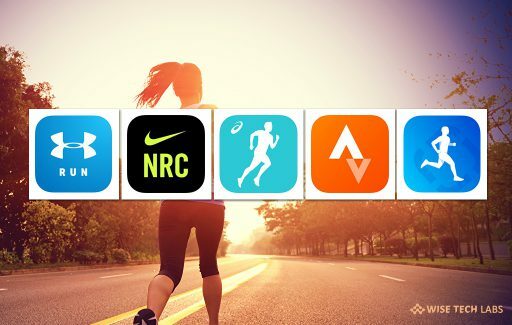 There are many third party call recording apps available. 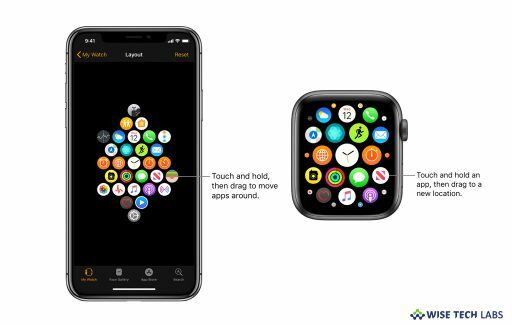 With these apps, you may easily record your important discussions with your colleague and save them safely on your device. If you are looking for the best call recorder, here we will provide you a list of the 5 best call recording apps for Android. If you want to record any phone call and want to save them on your device, Automatic Call Recorder is one of the best free call recorders. In this app, you may set which calls are recorded and which are ignored. This tool is integrated with Google Drive and Dropbox that allows you to save and synchronize your recordings with the cloud as well. All the recorded calls get stored in the Inbox. Moreover, you may also set the size of the inbox as per your device memory. You may easily save your important conversation in the Saved Calls folder. 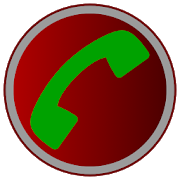 Moreover, you may also enable a Call Summary Menu with options to appear immediately after a call. In this app, you may easily search for recordings using contact, phone number, or note. You may download Automatic Call Recorder from here. 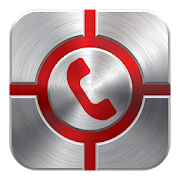 ACR is a free call recorder that is one of the best and advanced call recorders on play store. This call recorder helps you to list recordings by matching phone numbers to your contacts and search by phone number; contact name and note. With this app, you may easily recover deleted recordings from recycle bin.It automatically deletes old recordings and makes more space on your device. Additionally, you may multi select, delete and send call recordings. You may record calls in various formats like MP3, M4A, OGG, WAV, AMR, 3GP, FLAC, MP at different recording modes. It supports iCloud upload so that you may transfer recording to other devices. You may download Call Recorder ACR from here. 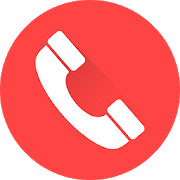 Record My Call, Android call recorder is specially designed to record all your call (incoming and outgoing). Due to some hardware and software limitation of Android phone it allows you to record calls from microphone. You may put the call on loudspeaker to record the clear voice from other side. You may access all your recorded files from “RecordMyCall” file in memory card. With this app, you may record all incoming and outgoing call automatic and manual mode. You may also use movable manual record button. It supports advance search with many option to find recordings. You may download RMC: Android Call Recorder from here. 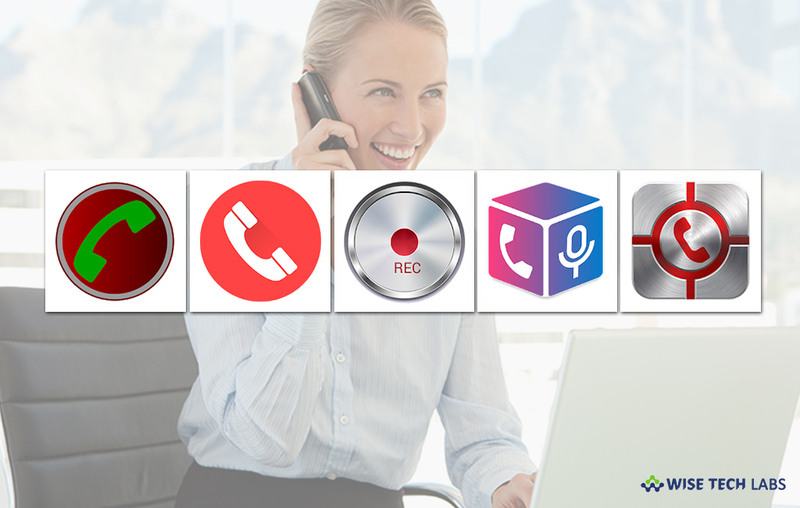 Cube Call Recorder is one of the most popular call recording apps that allow you to record your incoming and outgoing phone calls and VoIP conversations. With this app, you may record calls over Phone, Skype, Viber, WhatsApp, Hangouts, Facebook, IMO etc. Its crystal Clear sound quality helps you to record your calls and conversations in the best possible quality. 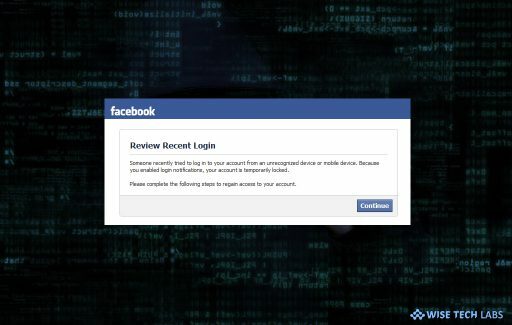 It creates a list of contact that won’t be recorded automatically. Moreover, you may tap the record button mid-call to record only the selected conversations. It allows you to mark important calls and filter them for easy access. You may download Cube Call Recorder ACR from here. 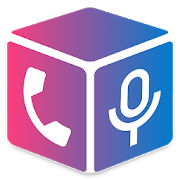 This Auto call recorder is one of the best call recording apps for Android. 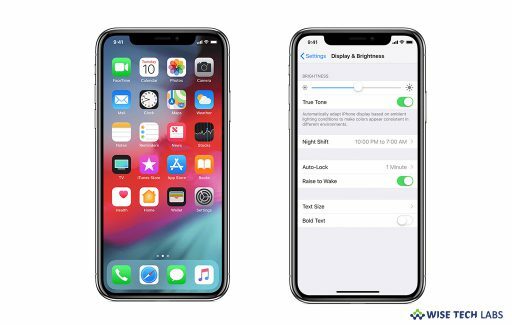 With this app, you may record any phone call you want, select which users or incoming\outgoing phone calls to record and select which calls you want to save or share. Call Recorder automatic – record all your calls and easily manage all your recordings. Moreover, you may play back; share your phone recordings and sort recordings by names or group by dates. You may download Call Recorder Automatic from here.